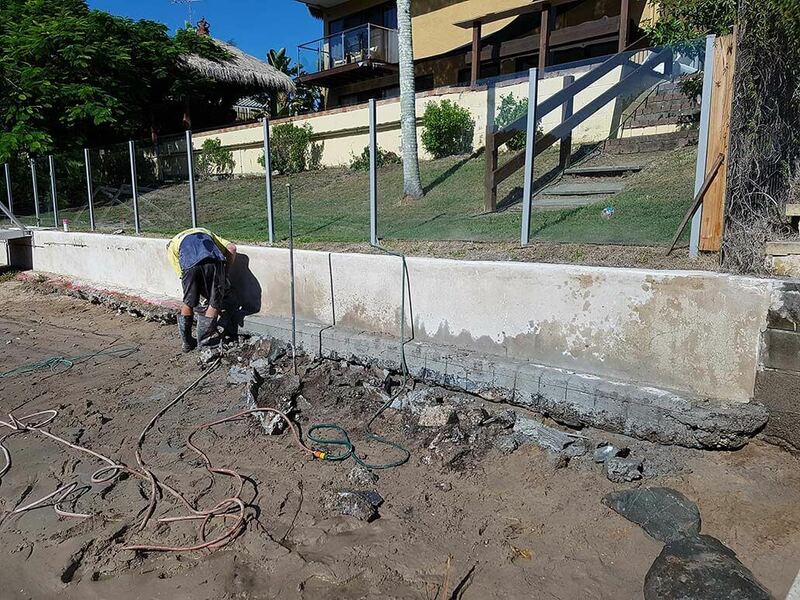 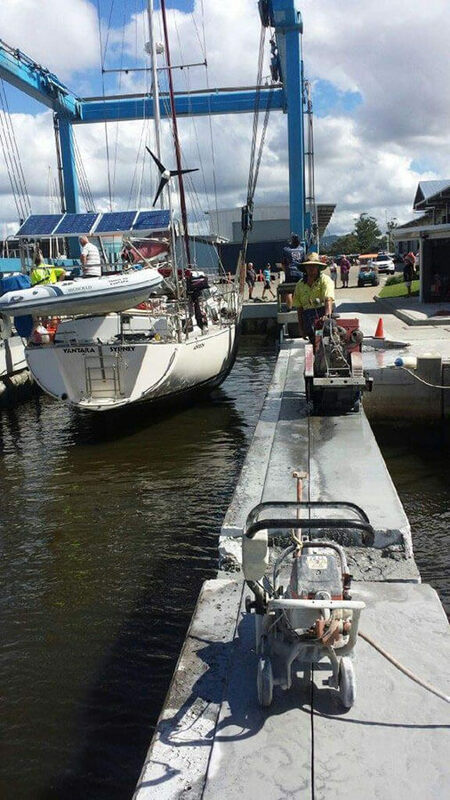 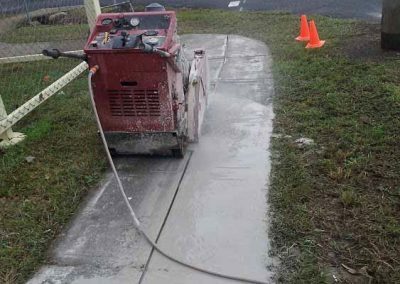 We offer multiple concrete sawing services using Petrol, Diesel, Electric or High-Frequency equipment. 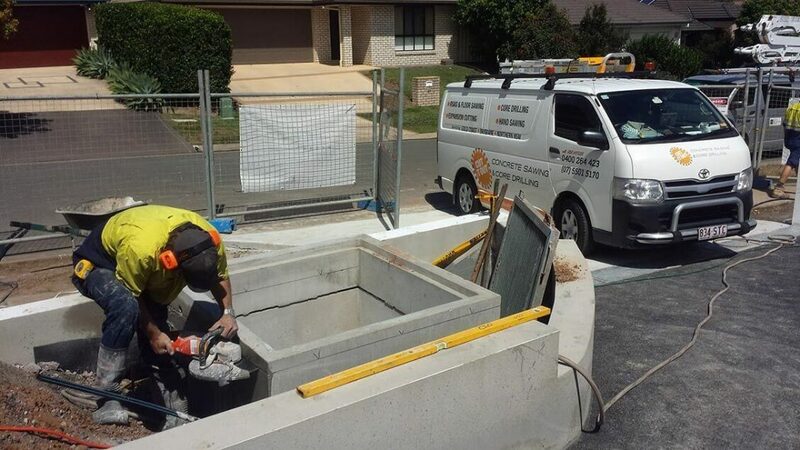 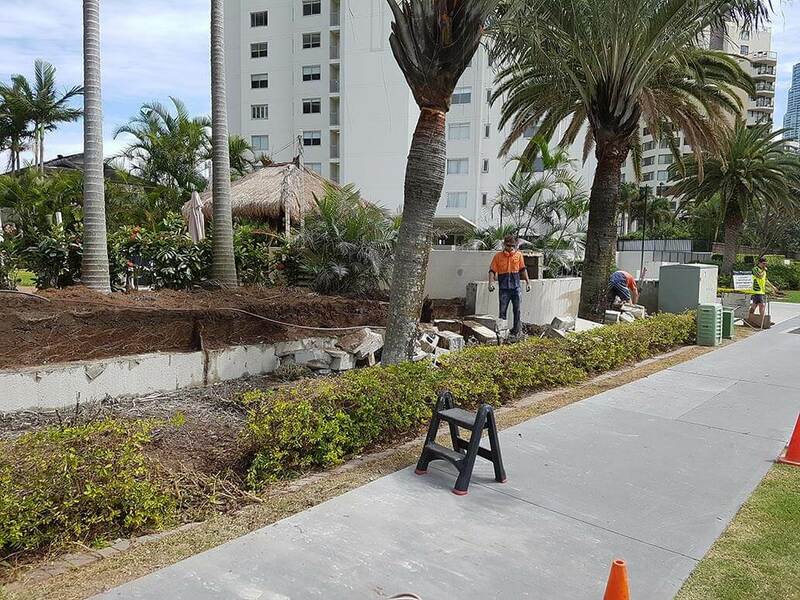 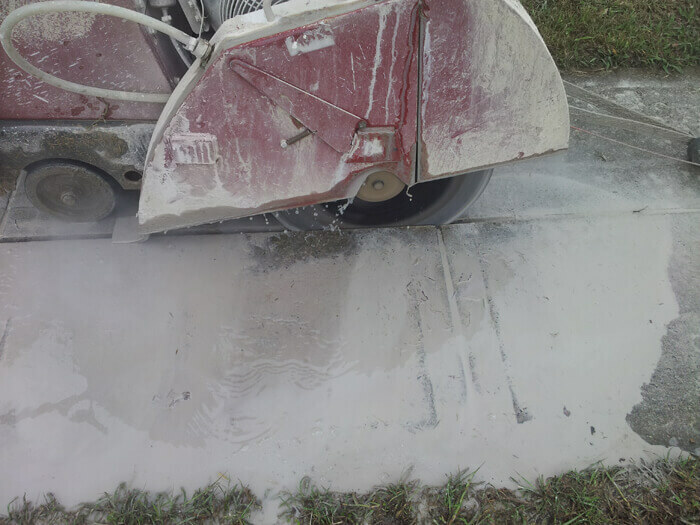 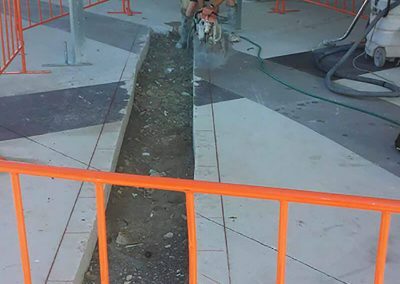 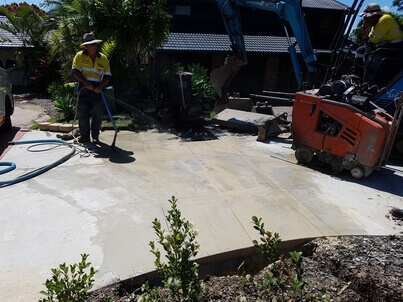 Covering all your concrete cutting requirements. 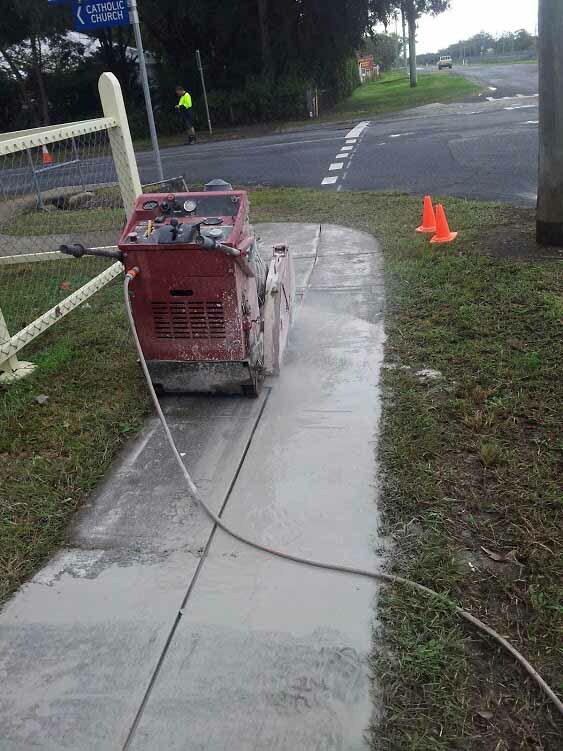 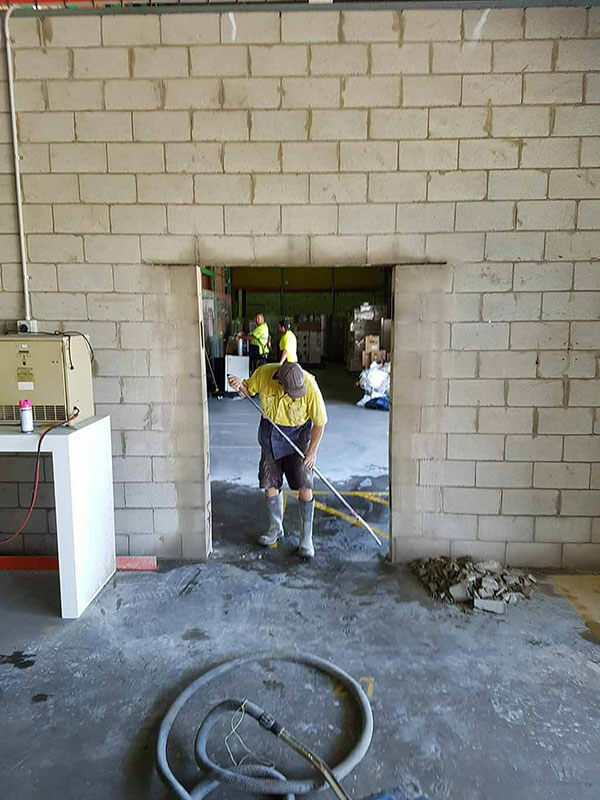 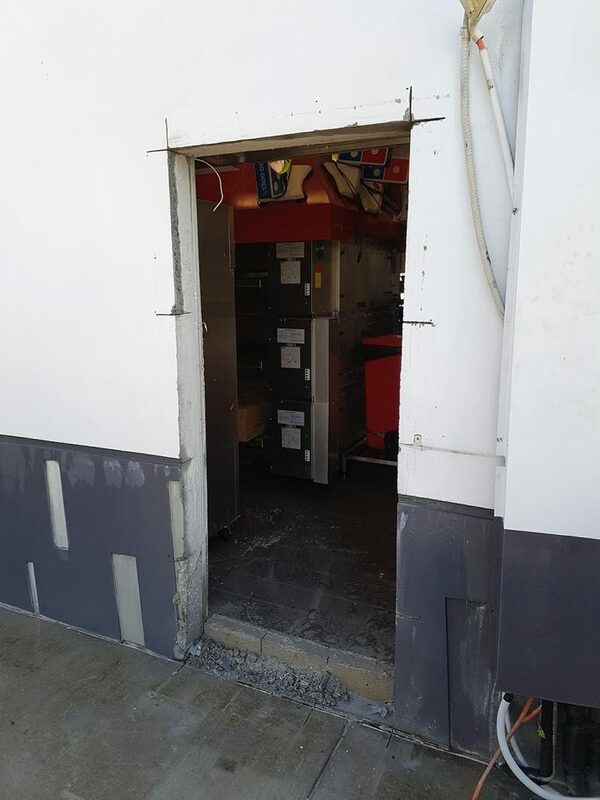 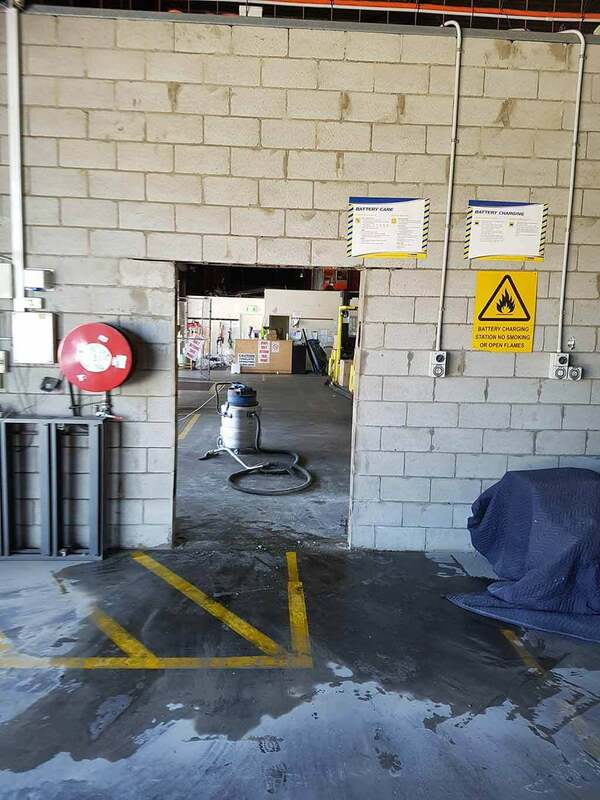 Our concrete sawing small road saws can fit into tighter spaces – smaller entrances & doorways. 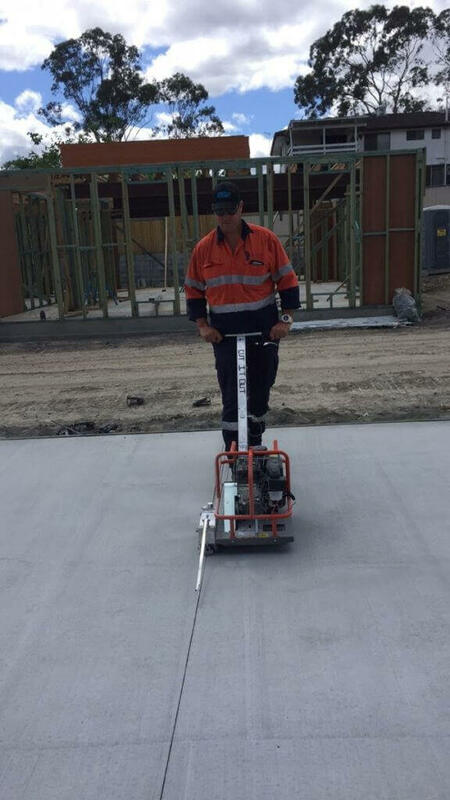 Our larger powerful road saws are suitable for lengthy concrete sawing jobs. 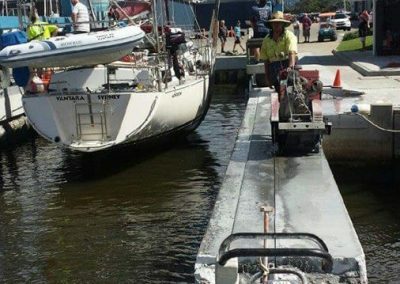 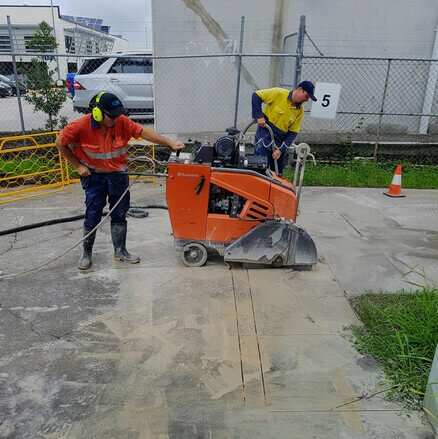 Road Sawing is the most common, cost effective methods for cutting horizontally into roads, concrete, asphalt, pavement/pathways, bridge decks, driveways and other solid materials. 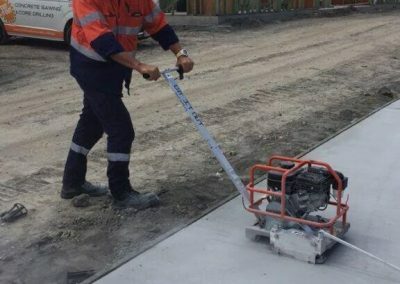 A road saw can have a single diamond blade attached for deep cutting as well as capacity to support multiple blades for applications such as grooving into pavements. 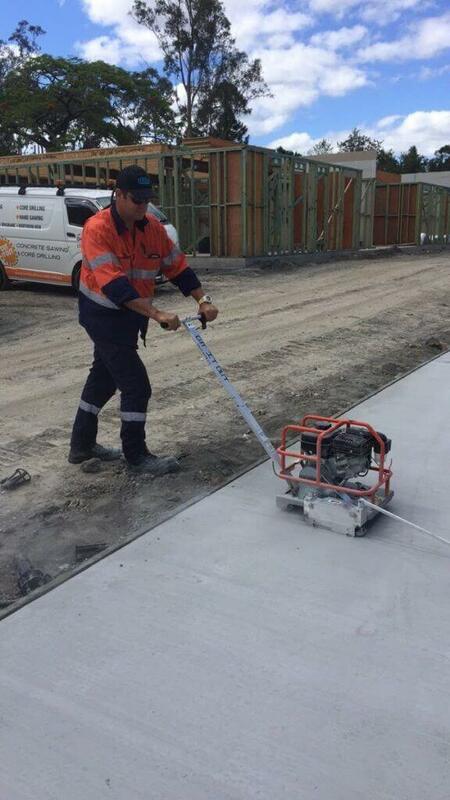 Road Saws are excellent when there is a requirement for a large amount of metres to be cut. 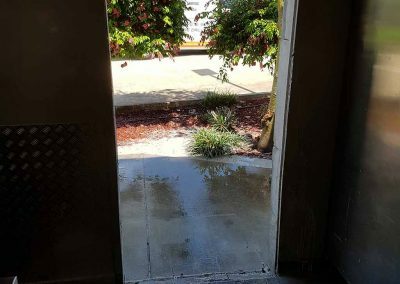 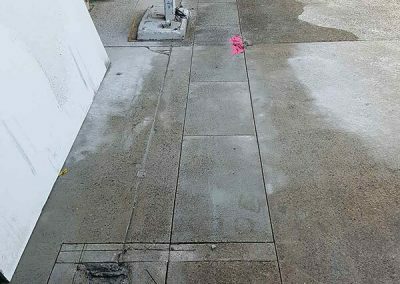 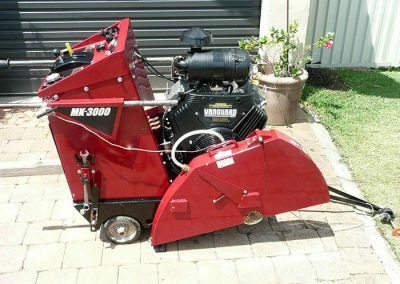 Floor sawing is the most common diamond cutting method used to cut horizontal surfaces such as concrete slabs, driveways, patios, pavement/pathways etc. 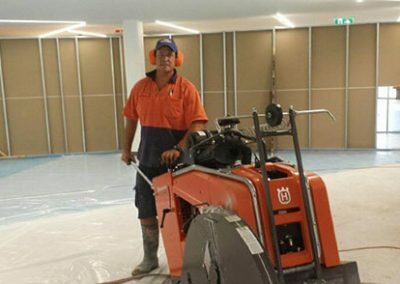 Floor Saws are excellent when there is a requirement for a large amount of metres to be cut. 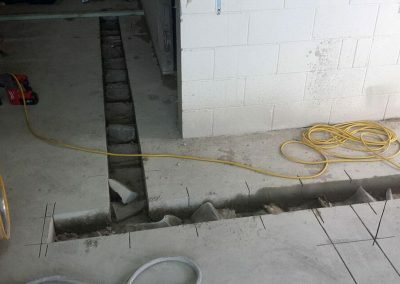 We have a Diesel and Petrol Floor Saw the choice of which saw to use will depend on the job that is at hand. 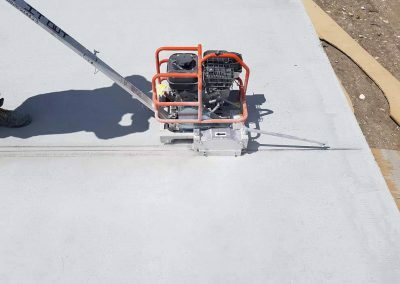 Floor sawing is used when reasonably level and flat surfaces have to be cut. 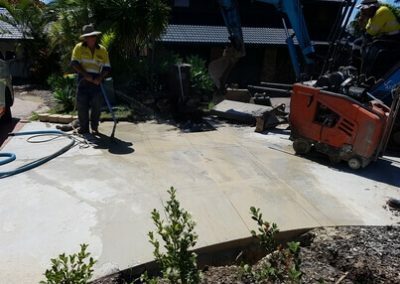 Includes cutting through reinforced concrete, precast concrete, bitumen, sandstone, bluestone and heavy bound pavement. 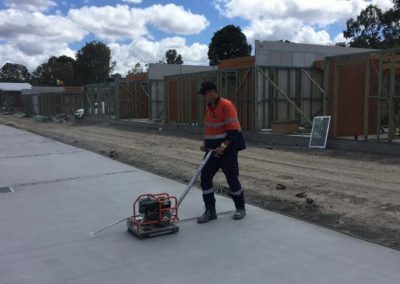 Our Ring Saws have an exceptional cutting depth of 270 mm, twice the amount of a traditional power cutter. 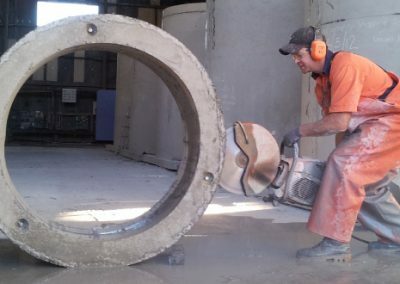 Ring Sawing has the high concrete cutting capacity, can make deep cuts from one side, and is the quickest method for small and medium-sized cuts. 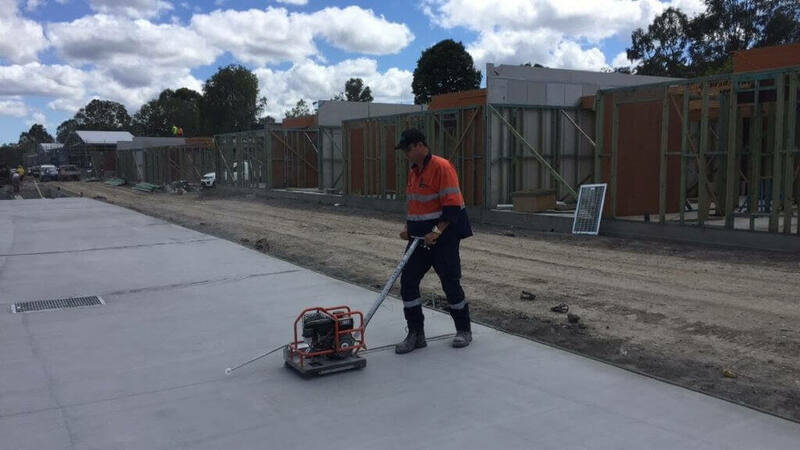 Ring Saw machines are handheld, which provides the convenience of cutting floors in areas that are inaccessible for a floor saw. 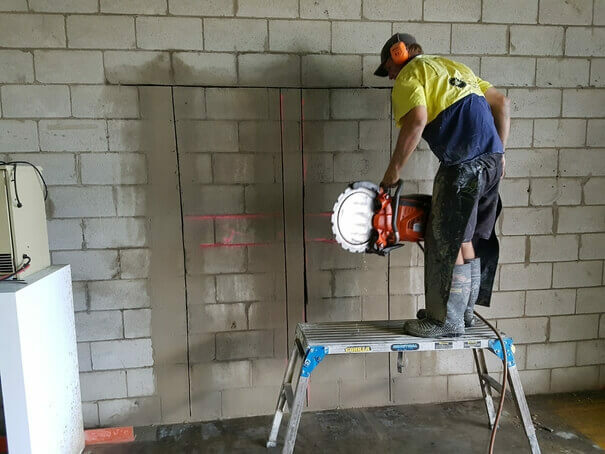 Ring saws are concrete sawing up to a depth of 270mm, which is extremely useful for cutting block and concrete walls in confined spaces. 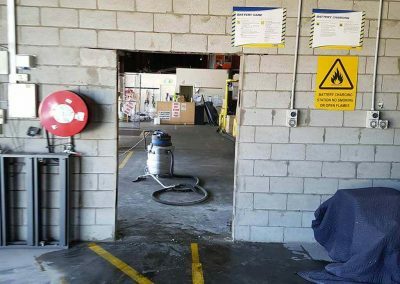 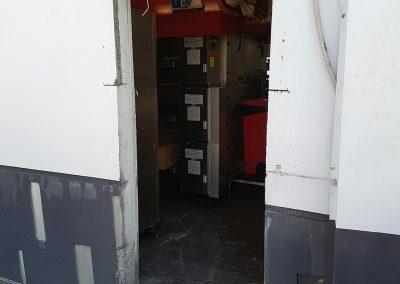 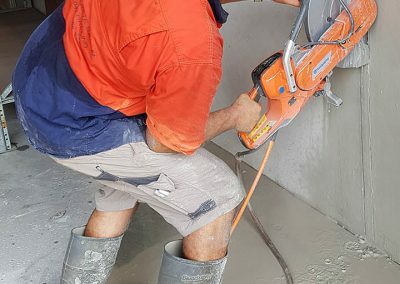 We have two different types of Ring Saws: Petrol Ring Saw – Ideal for cutting external walls greater than 150mm thickness; High-Frequency Ring Saw – Ideal for internal concrete cutting as it runs using electricity however still with the amazing power (NO FUMES) – great for shopping centres, homes, schools, hospitals. 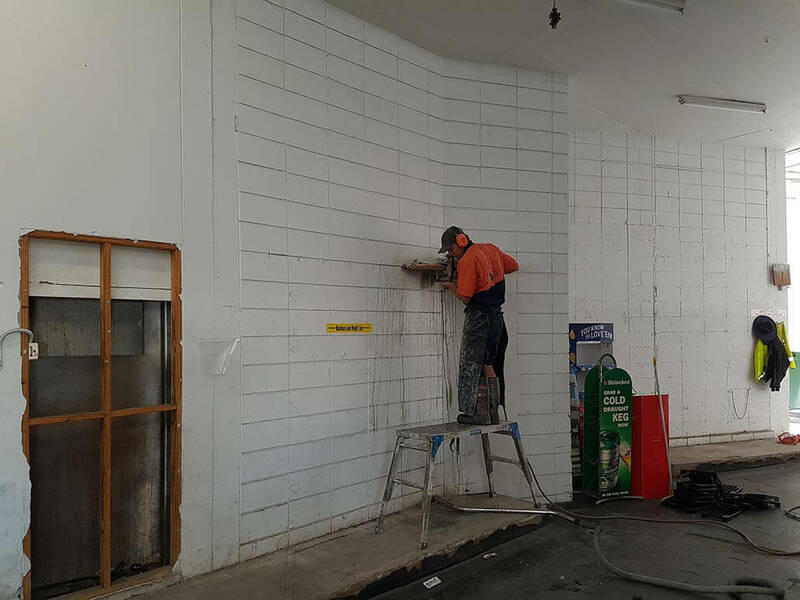 Hand saws are very capable of cutting superficial or surface cuts on walls. 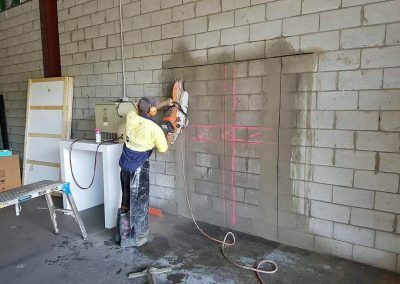 A preferred option rather than using a traditional wall saw. 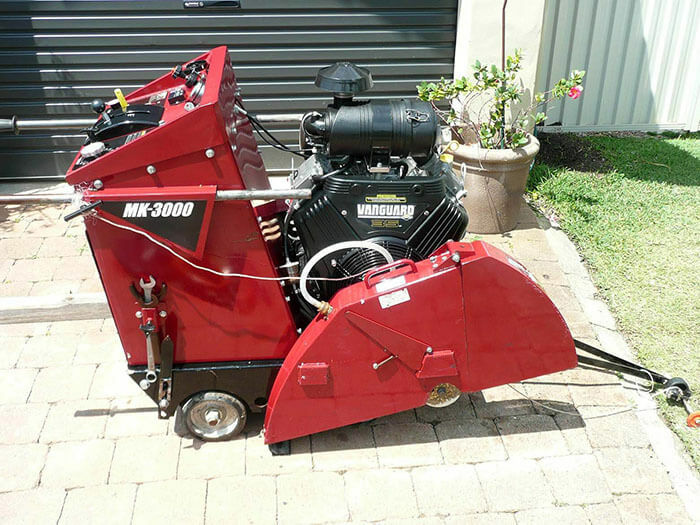 It can be the equipment of choice when cutting grids and concrete or when time is limited. 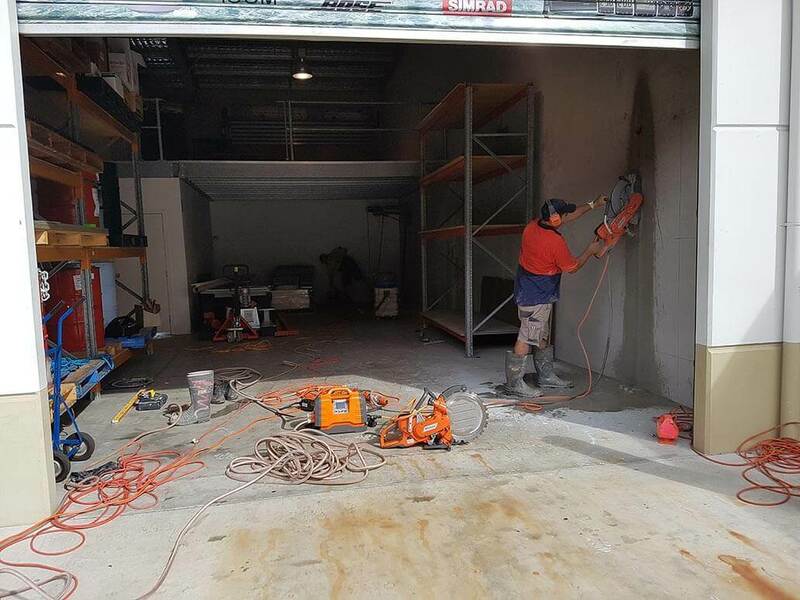 Hand cutting, hand sawing uses portable saws that are fitted with diamond blades. 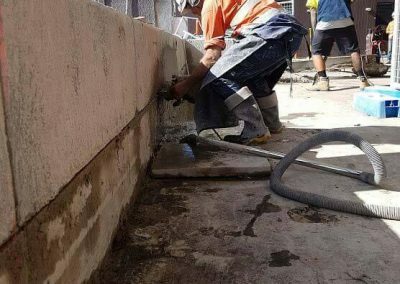 These concrete cutting saws are used to cut straight lines into masonry products and leave a clean edge once completed. 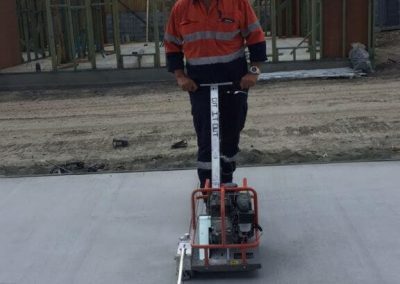 Its speed, portability and accessibility is second to none and is mostly used in areas where road saws can’t fit. 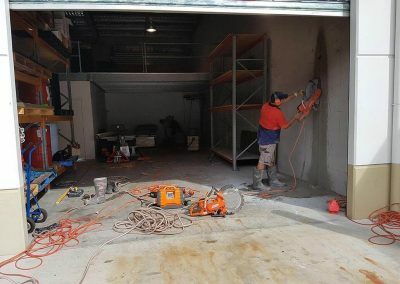 Hand Saws with Electric motors are more commonly used for indoor areas or confined spaces where ventilation is an issue with minimum dust and slurry output and it produces no toxic fumes. 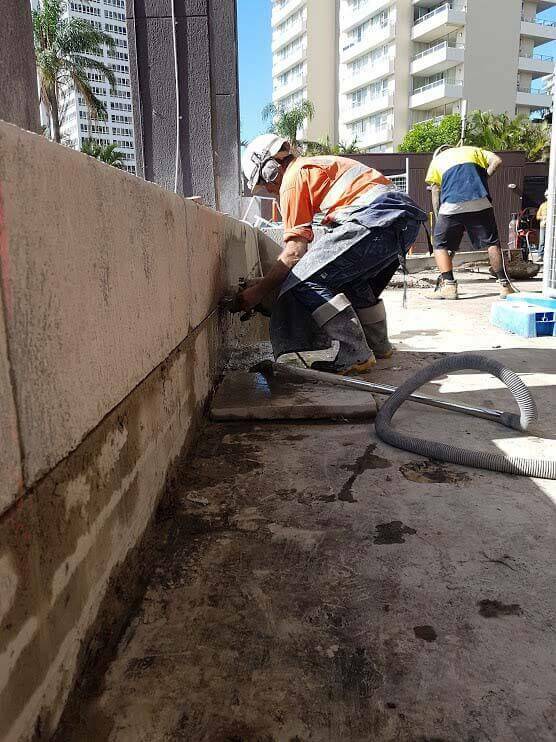 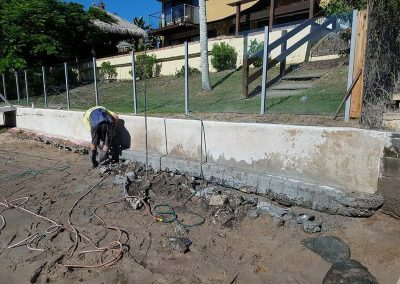 Kerb Cutting includes the cutting over long distances of kerbs and parapet walls flush to the road surface eliminating the need for kerb excavation. 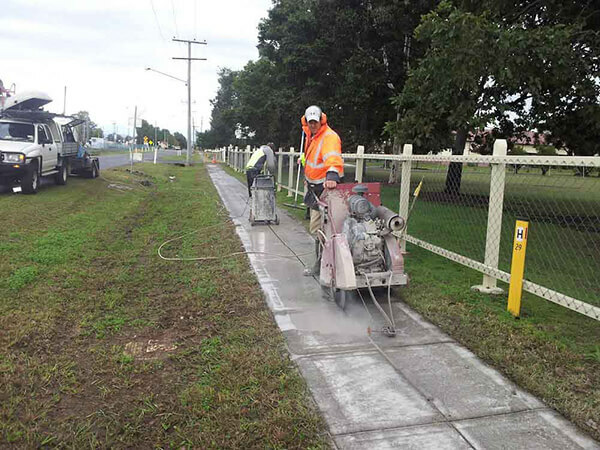 This technique involves cutting out the existing kerb, while leaving the original kerb base intact. 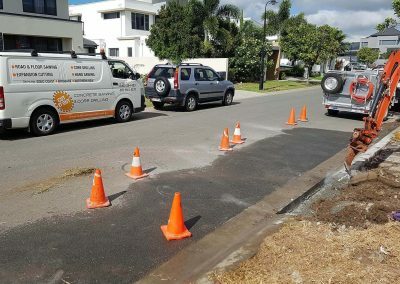 This procedure makes the removal of kerb efficient and cost effective. 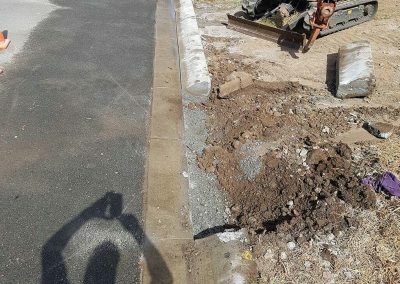 The Kerb Cut is graded down from the top surface of a footpath to the surface of an adjoining street. 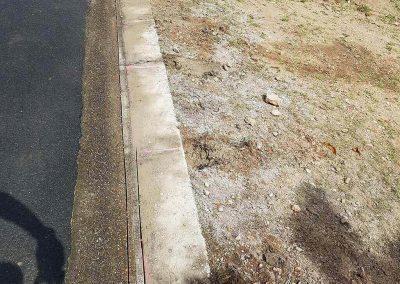 It is designed primarily for pedestrian usage and commonly found in urban areas where pedestrian activity is expected. Our Kerb Cutting services are generally used when removing and laying a new driveway or path. 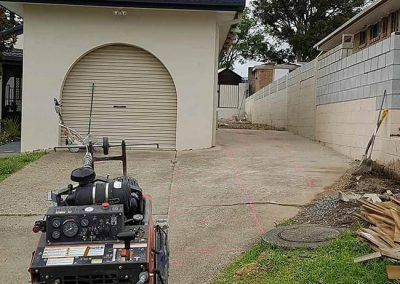 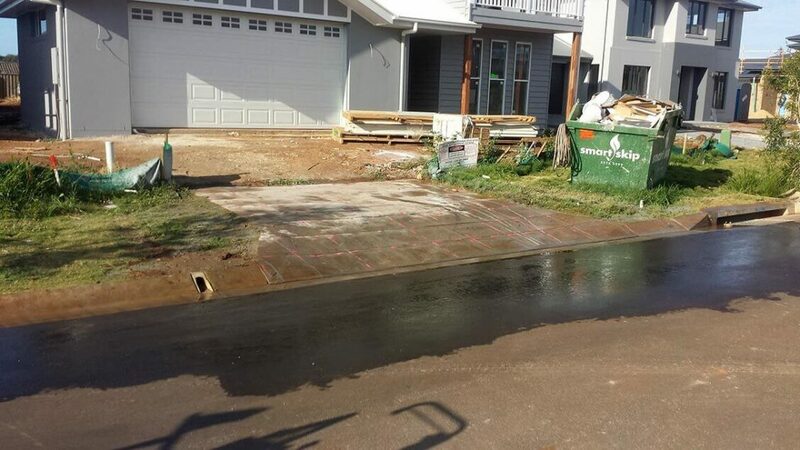 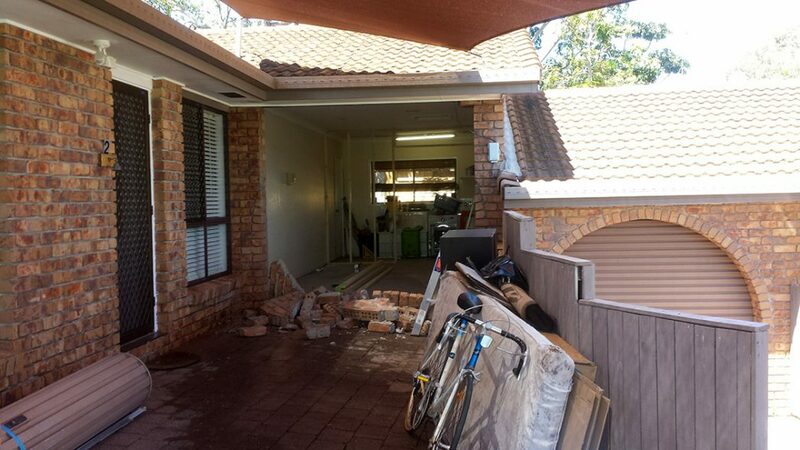 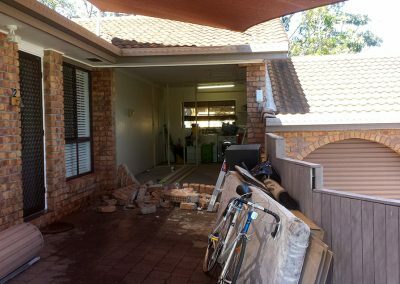 Driveway cutting prepares for the removal of the driveway, including damaged driveways where the slabs are worn, uneven or broken. 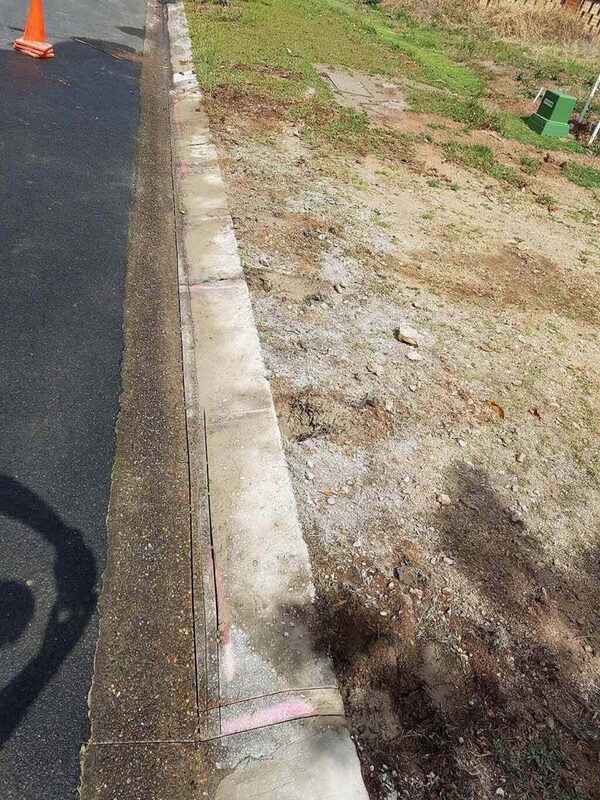 The Kerb Crossover is the part of the driveway that crosses over the verge or ‘footpath’ area of a fronting property. 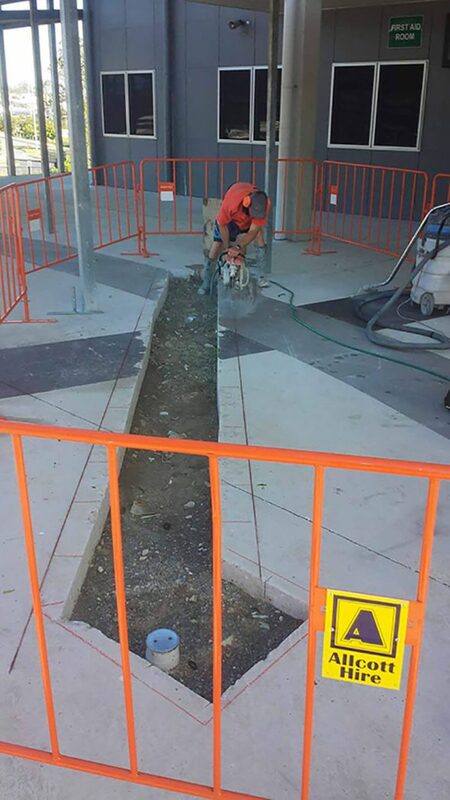 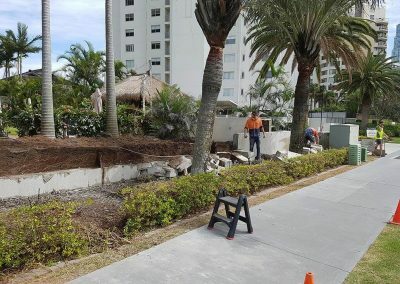 Building codes may apply to these types of projects. 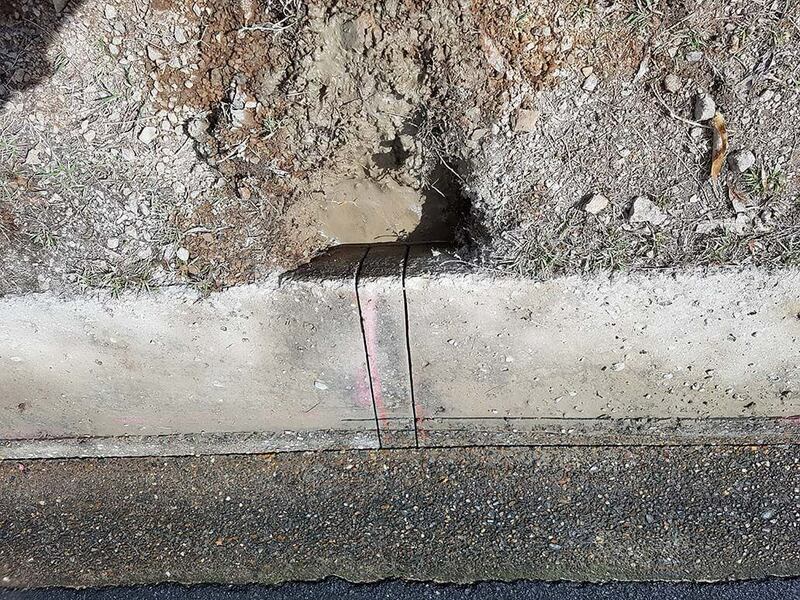 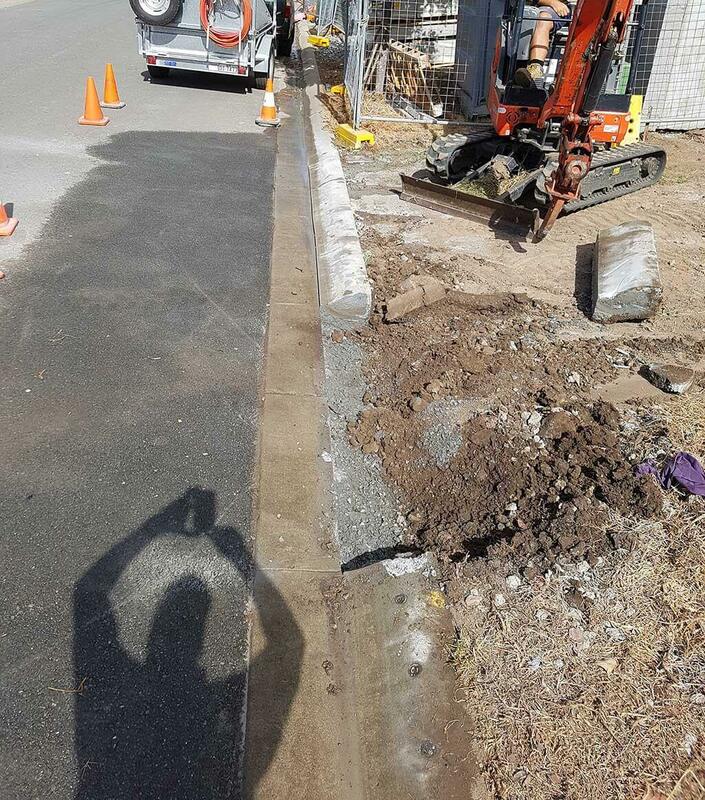 Usually, the kerb cut is 300mm wide x 300mm in depth. 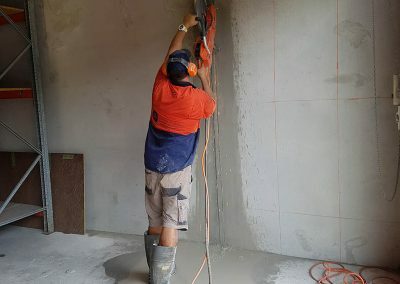 Soff cut concrete cutting is an early entry soft cut used when expansion cuts are needed within 2 – 8 hours of finishing concrete. 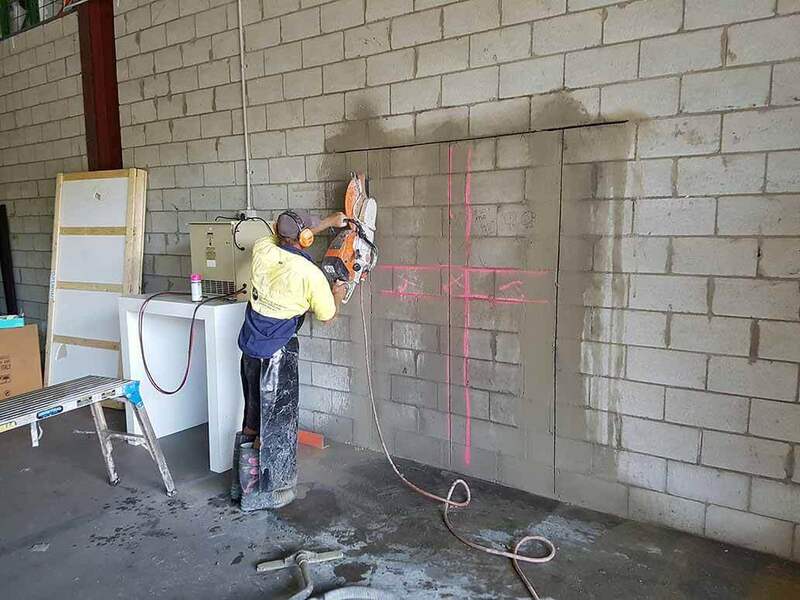 Soff cutting is a very effective method to control random cracking in freshly laid concrete. 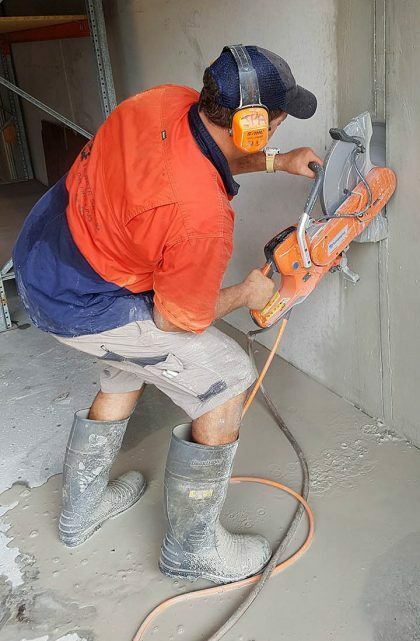 The earlier we can add these control joins the better crack control you have. 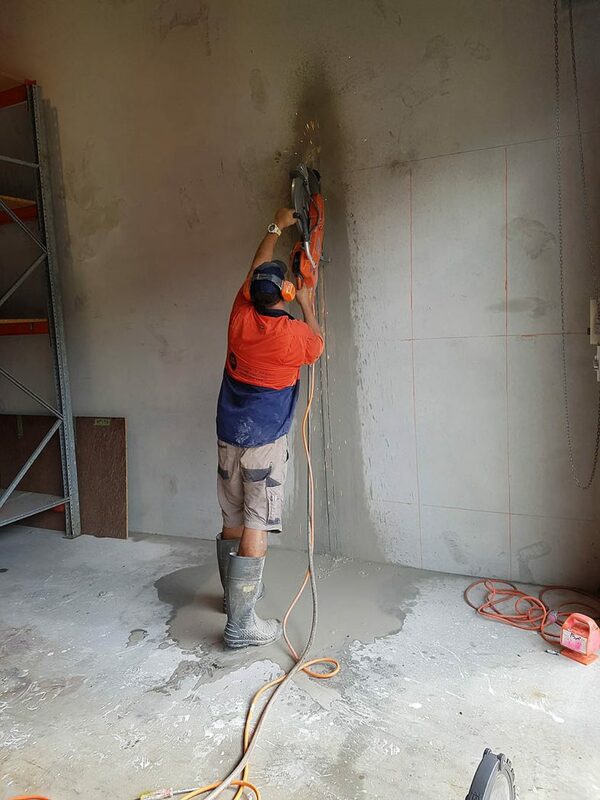 Minimises chipping and random cracking, Soff Cutting can be made as soon as we can walk on the slab. Soff Cut machines are used for early entry concrete cutting of foundation slabs to complete expansion cuts. As concrete hydrates and begins to set, it develops internal stresses. 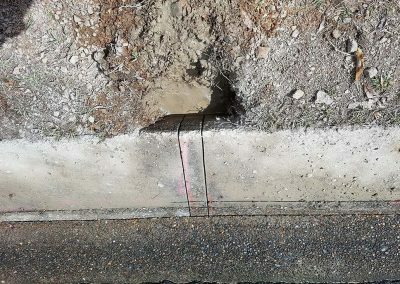 The objective in controlling random cracking is to relieve these stresses before they seek their own relief in the form of a random crack. 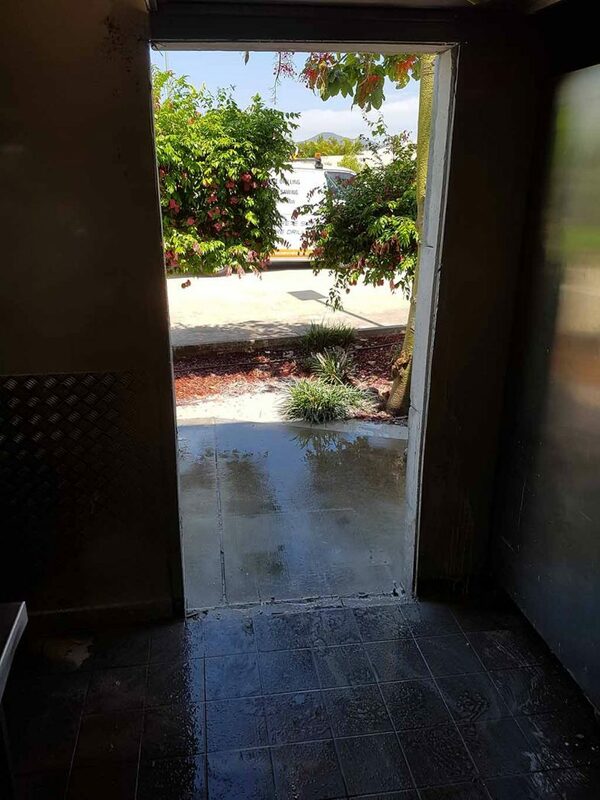 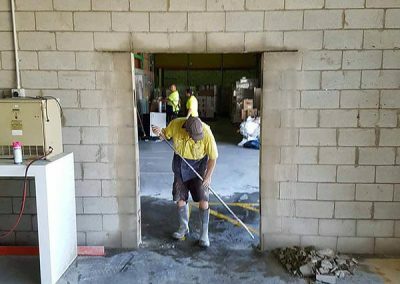 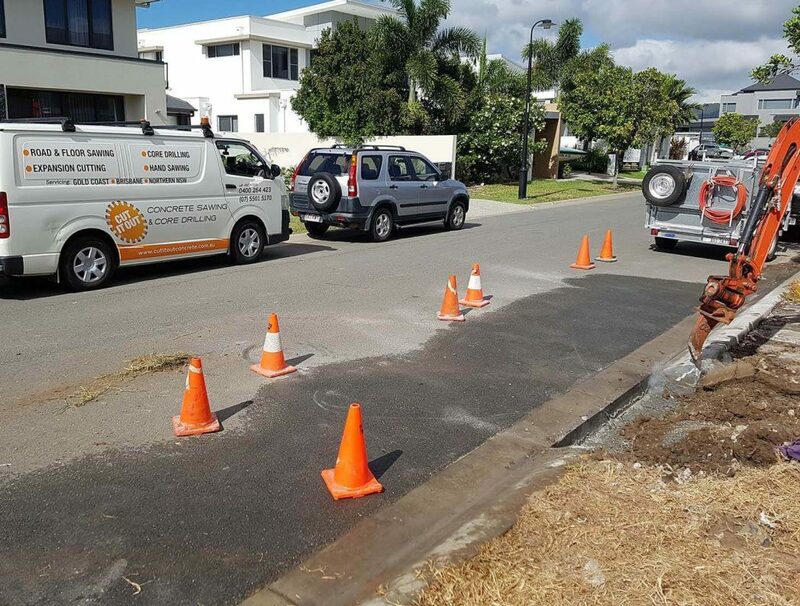 Used for a range of reasons in a variety of areas within the market, from addressing concerns with tiling in residential housing to large foundation pours for floors or roadways. 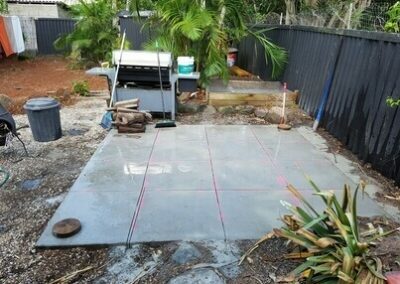 Architectural cutting is used for when you want to create a saw cut pattern on a pathway, driveway or maybe patio areas. 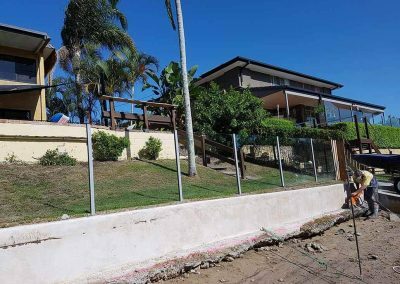 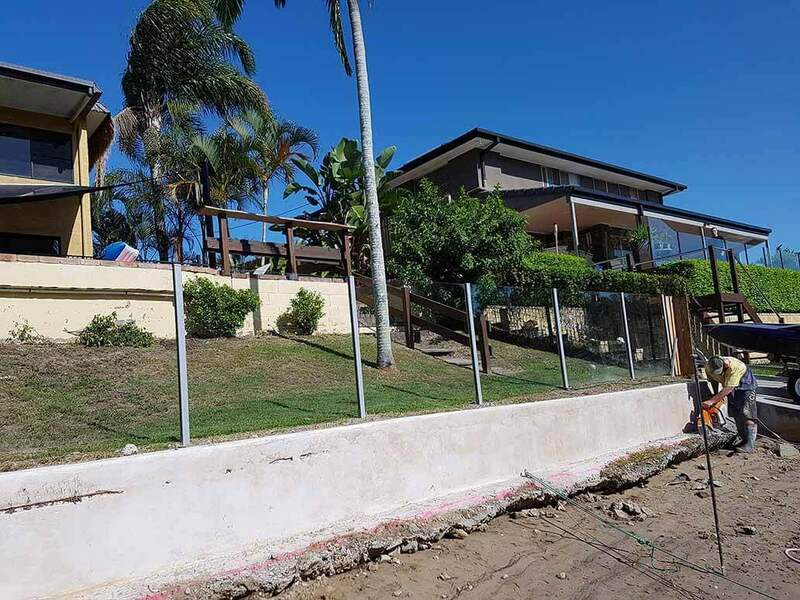 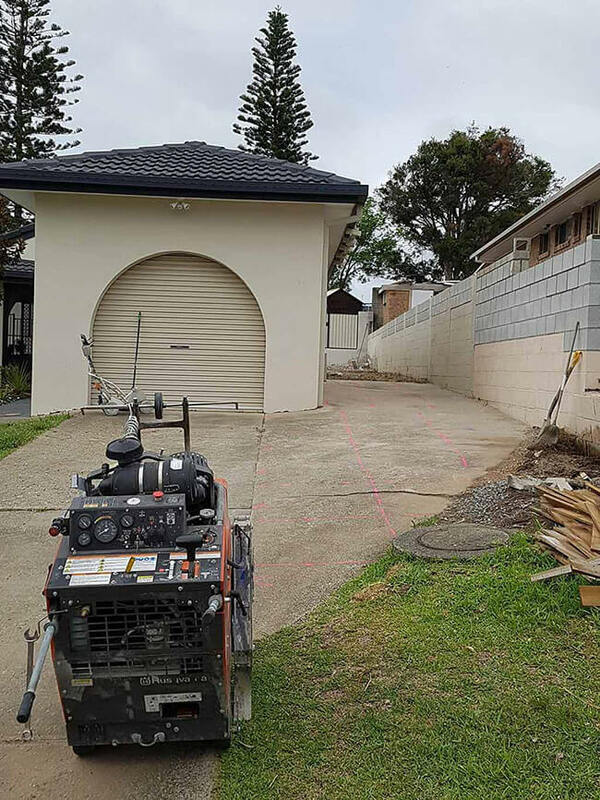 Architectural cutting can completely change the look of an area from a plain concrete slab to a design that stands out without the added expense of colour. 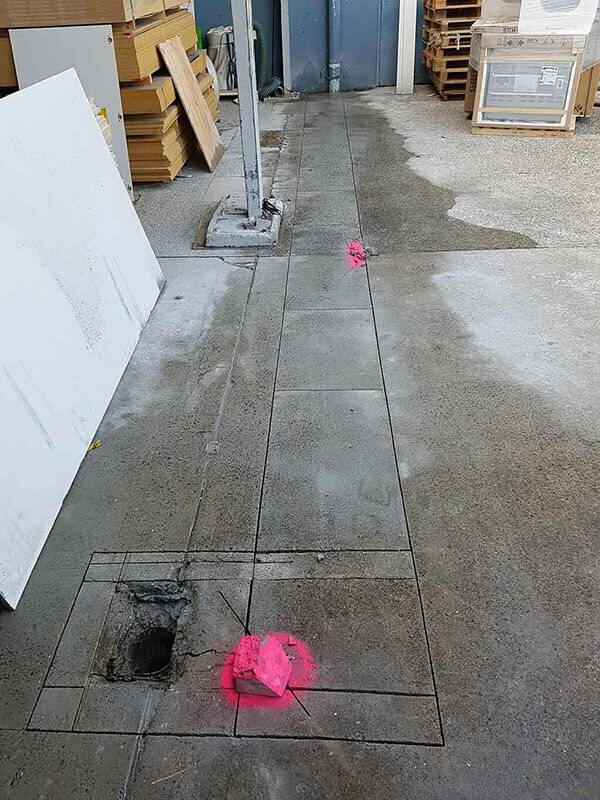 Expansion/Control joints are cut into the concrete or asphalt. 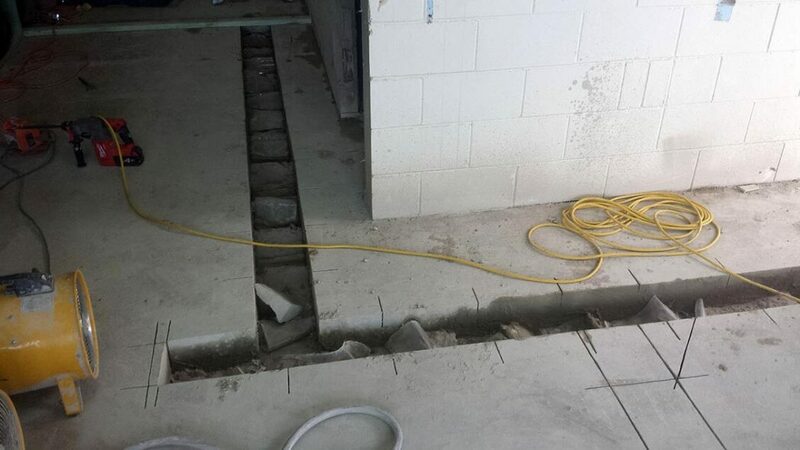 The joints are cut into the structure at regular intervals to allow cracking to occur in a controlled fashion.